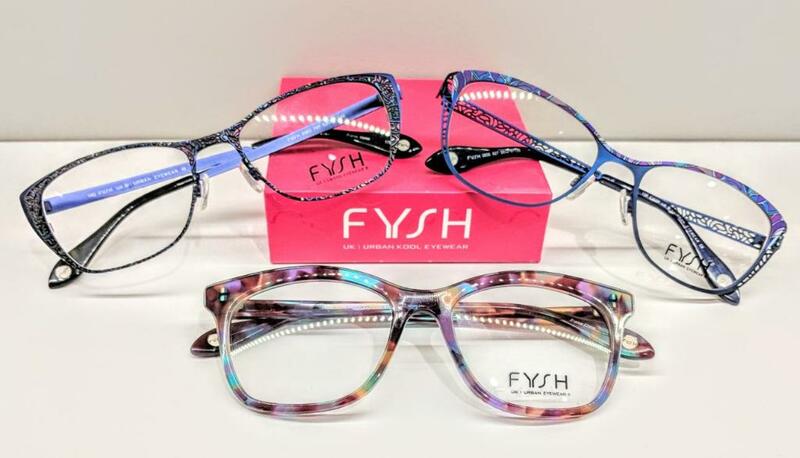 Here at Hendersonville Eye Care OD PA, we are here to help you find the perfect frames for your face. 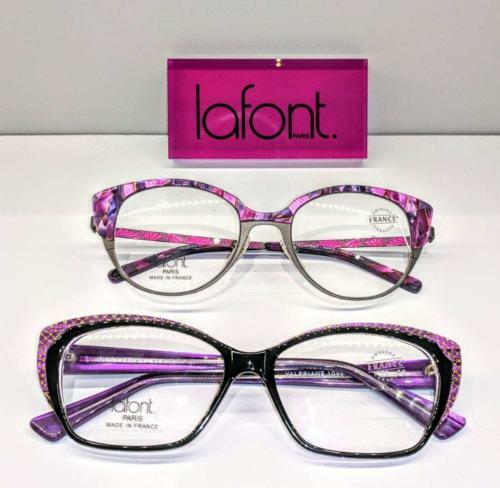 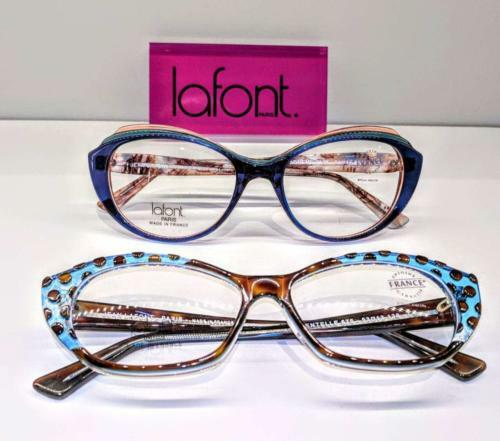 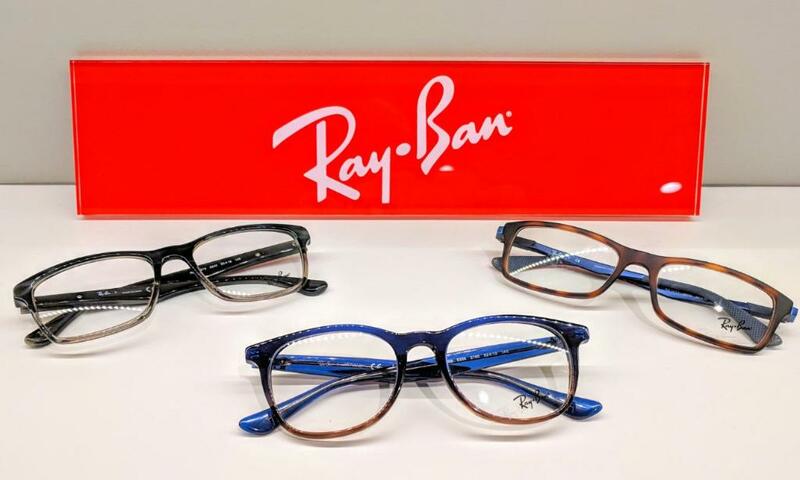 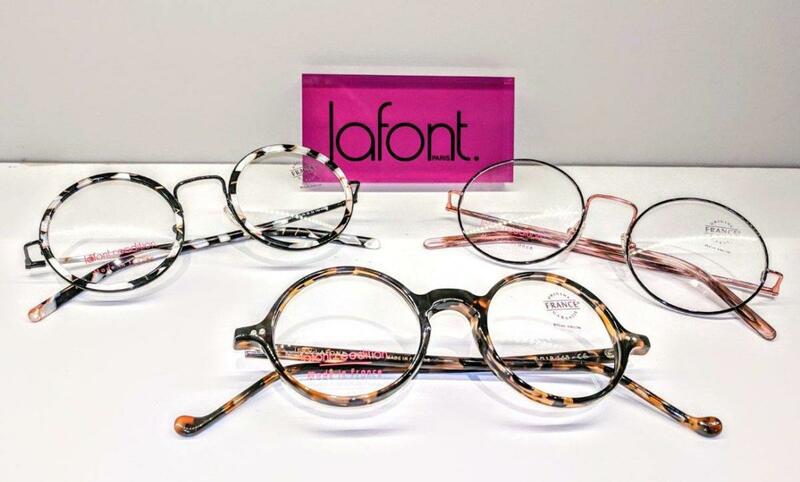 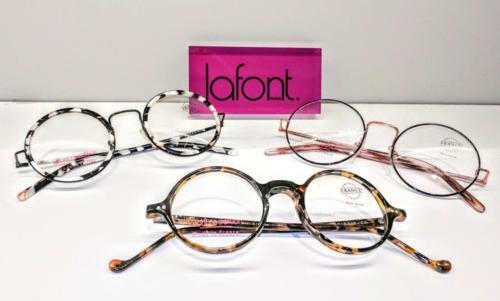 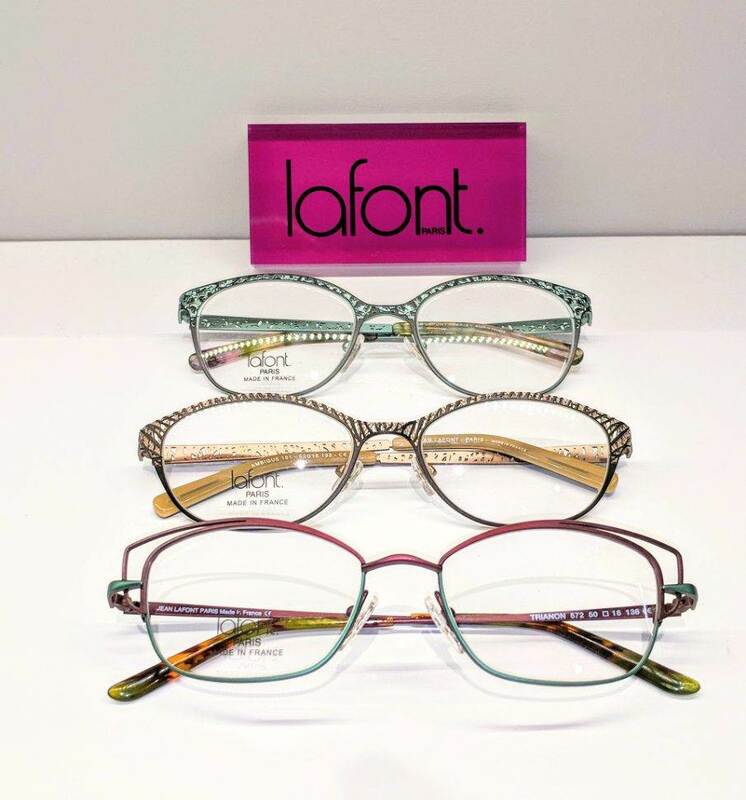 Our staff has a great deal of experience helping patients find the best frames. 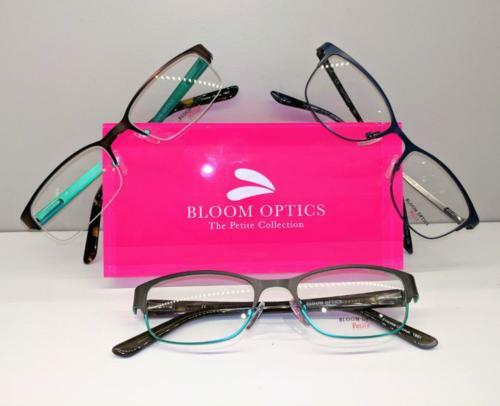 They know what works for your face, and will also take into account your budget, medical needs, and lifestyle. 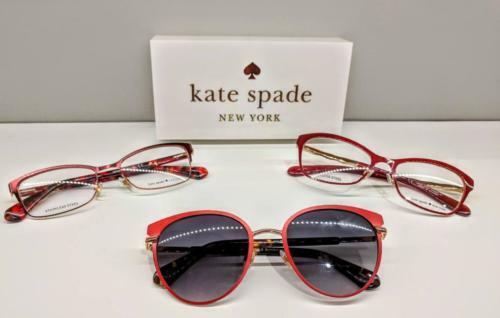 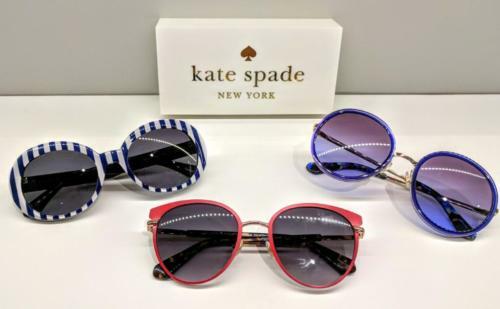 We are dedicated to helping you find glasses in which you look good!